This post will tell you all you need to know about the athlete career. You need to build the stadium to unlock this career. 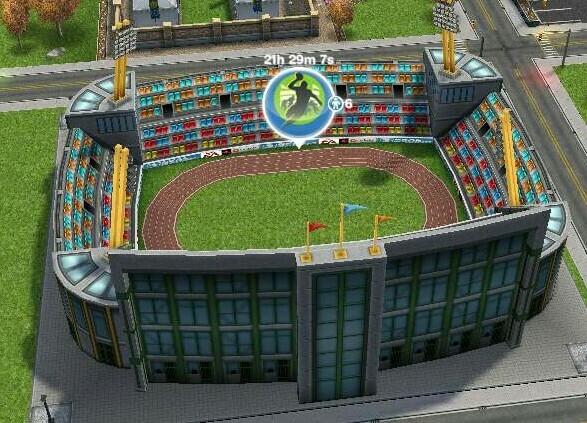 You can now send your sims to work anytime of the day for 6 hours. 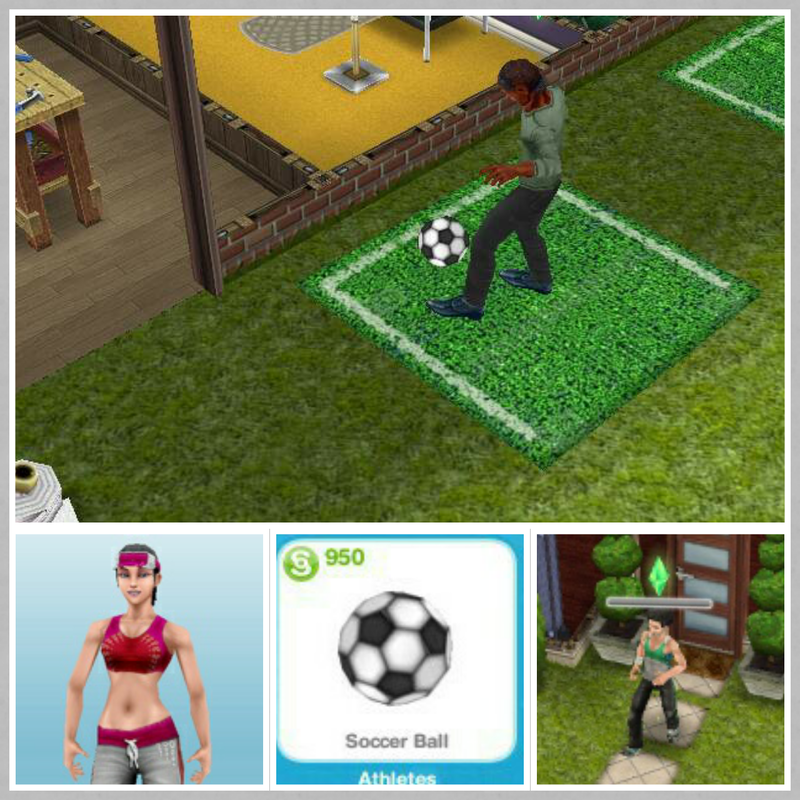 Yes, you can buy the soccer ball from promotions r us, it costs S950, once placed in a garden you can play soccer for 3 hours.